Do you know what’s shockingly pleasant? 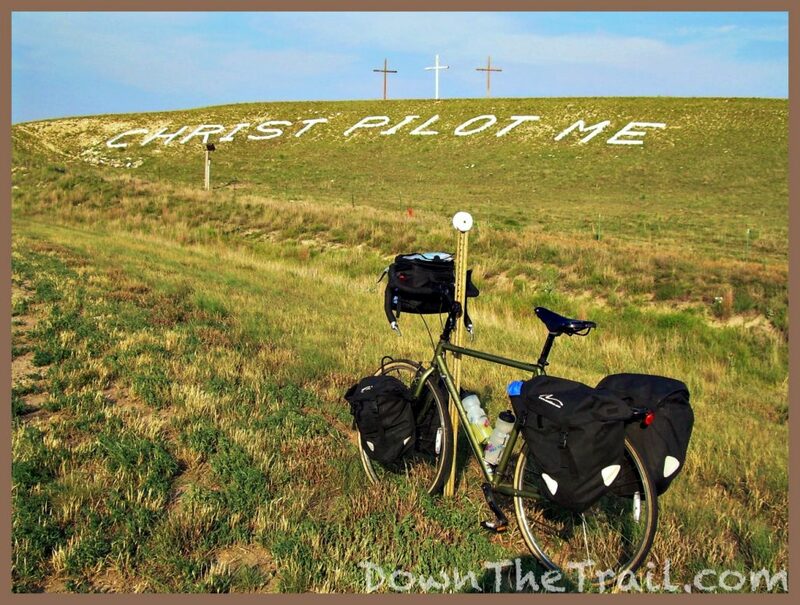 Pedaling a bicycle across Kansas. Whoever called Montana “big sky country” had clearly never been to Kansas. At age 25 I’d still never left the eastern time zone. The wide-open places out here blew my mind, especially as viewed from the seat of a bicycle. To be outdoors on a bike is a form of isolation. 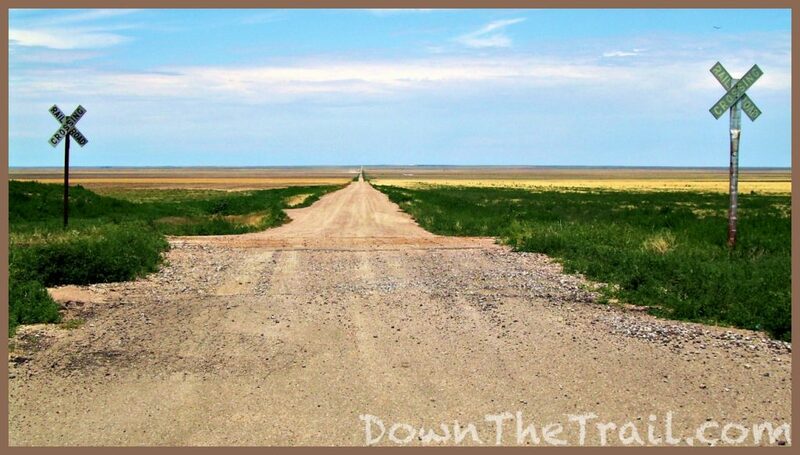 On the straight and lonely roads, sparse vehicles keep their windows rolled up tight. Flat expanses of green fields between towns were as good as wilderness. Hazy summer days slowed to a crawl. Baseball fields, railroad tracks, and tall silos dotted the landscape. The people were down-to-earth, kind, and real. 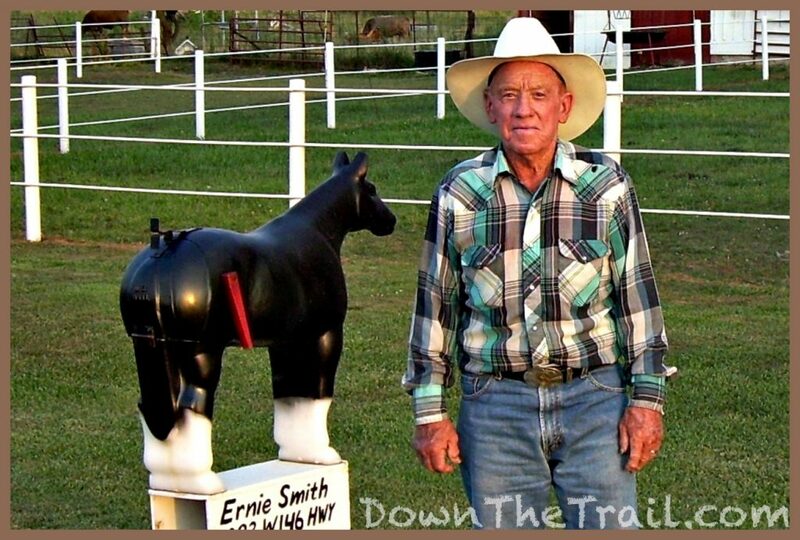 Late this evening I had the pleasure of meeting Ernie Smith. Also a loaded question, but simple for now. The Golden Gate Bridge, California… still a mythical place at age 25, of course. I even had a steady stream of classic rock radio to motivate me as I pedaled… just like the Forrest Gump movie montage! Though sometimes Gnarls Barkley would remind me how Crazy I was, or I’d find guilty pleasure in something about a Black Horse and a Cherry Tree… because it had a good beat for cycling.. or even worse, Josh Turner, inviting someone to come with me. The Wheel in the Sky marks the days. Next up is Emerson, Lake, and Palmer. How you can experience this and not be grateful? It’s almost impossible. This is how adventure travel improves our lives. Travel teaches gratitude. Gratitude leads to happiness. Absence of happiness leads to the the dark side. When I got tired, I slept. When I got hungry, I ate. When I had to go, you know, I went. Backpacking is wonderful and all, but this was a breakthrough trip for me. It’s a big world out there! And with access to small-town conveniences on a daily basis, it was even easier than the Appalachian Trail. Cold Coca-Cola every day! Whooo!!!! 25 years old and way too idealistic for my own good, I ride my bicycle alone across the United States. I was 25 years old in 2006 when I started out alone with my bike. I began at the Atlantic Ocean on a Saturday morning… the Outer Banks, North Carolina. May 27th. I’d essentially never been farther west than Pittsburgh, Pennsylvania, so I was going to see the country for the first time via bicycle. In late August I reached the Pacific Ocean and Eugene, Oregon. By then I was almost out of money. I wanted to keep going, so I managed to get a job there in Eugene, where I lived and worked for about six weeks. Early October found me riding north to Seattle, and finally south along the Pacific Coast to San Francisco. From there I flew home to Pennsylvania on November 6, 2006. This map shows my route along the TransAmerica Trail, in addition to some extra riding along the east and west coast. 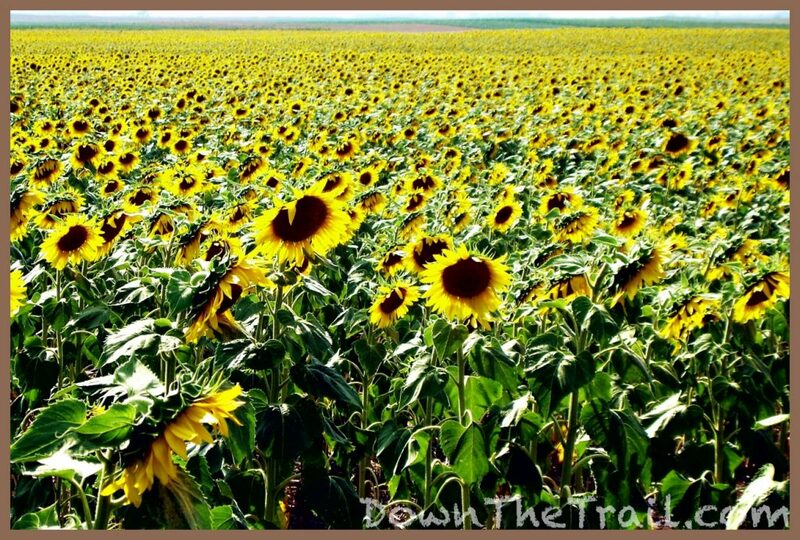 The TransAmerica Trail is an established bicycle route across the United States from Yorktown, Virginia to Astoria, Oregon. It primarily winds along scenic country roads with low traffic, avoiding highways and major cities. The largest city to be found directly on the route is Eugene Oregon, with a population of about 150,000. 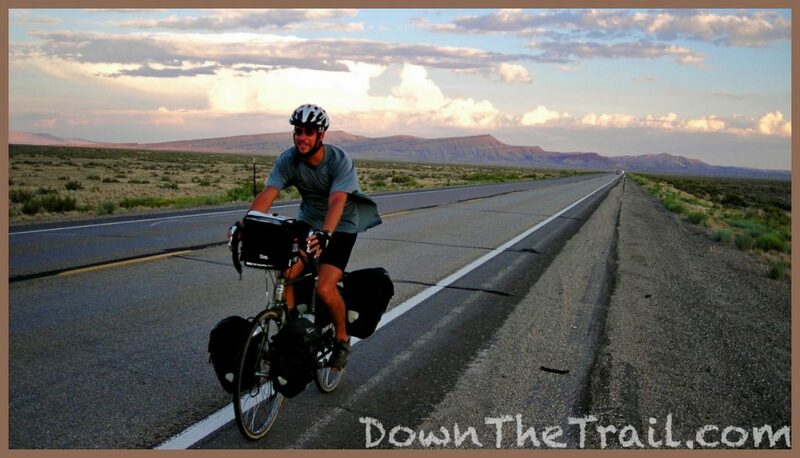 The average touring cyclist takes about three months to complete the trip. It’s approximately 4,200 miles. The TransAmerica Trail was inaugurated in 1976 as a means of celebrating the nation’s bicentennial year. The idea for the ride was spawned by Greg Siple in 1972, while on a long tour. The ’76 cross-country ride and consequential organization was called Bikecentennial. Over 4,000 cyclists that hailed from all 50 states took part in the ride. 2,000 riders completed the entire route in its first year – a notable event. Over forty years have passed since then, and many more cyclists have followed, creating a route rich in history and tradition. Bikecentennial later transformed into what is now known as The Adventure Cycling Association. The organization now has almost 50,000 members, and has mapped almost 40,000 miles of 20 different long-distance cycling routes in the U.S. I didn’t know I was supposed to be looking for him, sir!